Our standard cards are not laminated, but can be made really fast, so long as your artwork is good to go. In emergencies, we can get these done in a matter of hours, so if you need cards in a real hurry, these are the ones for you. The ‘normal’ size of all our cards is 90mm x 54mm, but let us know if you need custom sized cards, we can help. There is no difference in the cost of full colour both sides and colour on one side only, so we advise using the back of the card when you can. The cost of standard cards does NOT include delivery, but there is obviously no charge for collection from us on the Gold Coast. If you have time, and cannot collect, we would suggest that you upgrade to executive cards. Contact Us on (07) 5636 7736 to discuss your project, and remember that our standards business cards make awesome appointment cards. 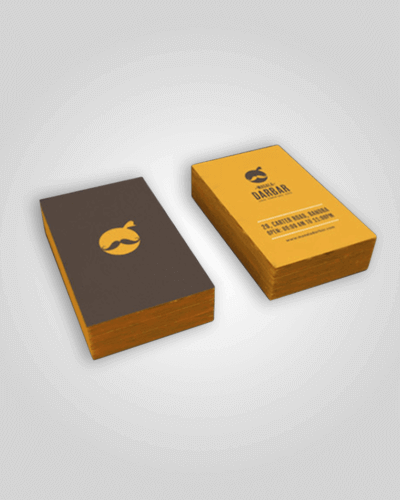 420 gsm stock makes these the top of the range of our business cards. Celloglased and colour on both the front and the back of the card if required and given to the courier in 2 – 3 working days. Ask about adding foil, embossing, drilling, cornering, printing on clear -well almost anything. Click for more information, options and an instant quote. 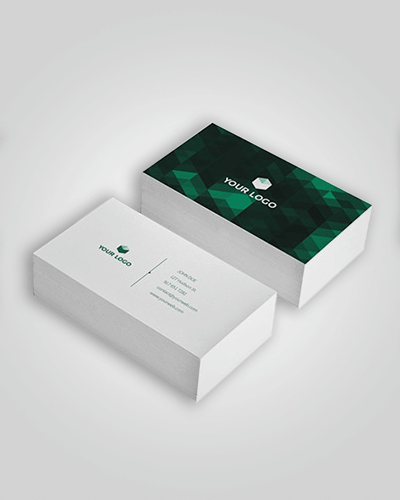 Executive business cards are the perfect way to show your customers you mean business! 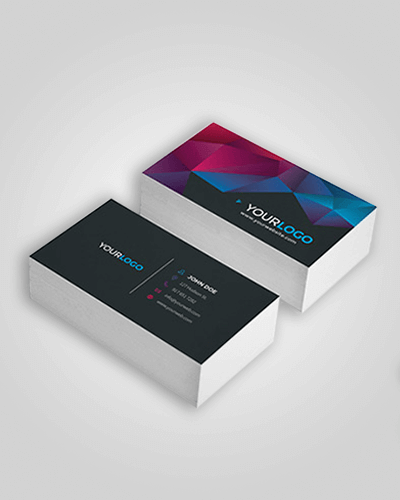 350gsm stock in gloss or matte, makes these the industry standard in business cards, and we can make them really fast with your print ready artwork. Minimum order is 250 cards, and we can make as many of these as you like.